With the list of public holidays for 2019 already released, citizens have been looking forward to their vacation leaves and here in Kuwait, the first and perhaps a few of the most important historical holidays are set early in the year. The first public holidays of the year are set in February: National Day (February 25) and Liberation Day (Feb.26). These are usually celebrated separately, but right after each other – forming a two-day holiday in Kuwait. Kuwait Liberation Day is observed on February 26 every year. The national holiday marks Kuwait’s liberation from the Iraqi occupation back in 1991. 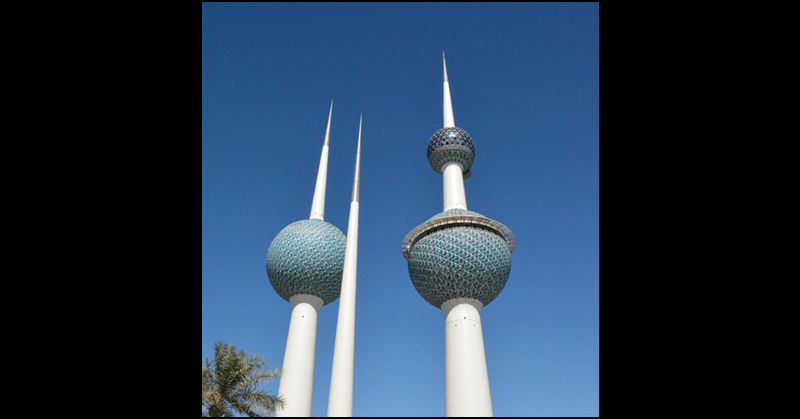 Historically, Kuwait was first established as a small fishing village during the seventeenth century. It was in 1899 that Kuwait became a British Protectorate. And in 1961, Kuwait gained independence, ending the British Protectorate, with Sheikh Abdullah Al-Salim Al-Sabah becoming the Emir. On August 2 1990, following a dispute over the revenue from oil field, Iraqi troops invaded Kuwait and the former started assaulting the city. By August 8 1990, the Kuwaiti government had been overthrown by an Iraqi governor. International outrage was noted following the invasion. However, after making no clear diplomatic progress, the UN Security Council gave Iraq a deadline by January 15 1991 to withdraw their troops from Kuwait. The deadline elapsed and the US-led coalition forces began their attack on Iraqi forces on January 17 1991, known as Operation Desert Storm. The Iraqi forces were unable to resist the coalition forces, and the ground war only took four days before the Iraqi tanks withdrew from Kuwait in February 26 1991. The celebration of Liberation Day follows Kuwait’s National Day, forming a two-day holiday in the Gulf State. However, this year, Feb. 24 falls on a day off from work and is then linked to the two-day holiday making it a three-day holiday all over Kuwait.